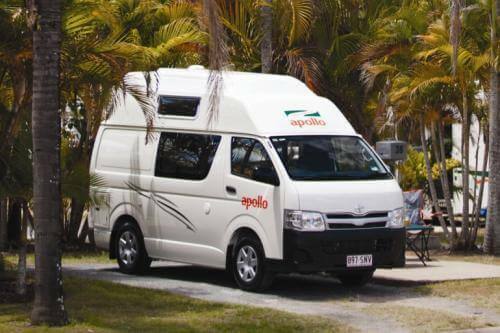 Receive 5% off when you book any Apollo vehicle 180 days prior to your rental date. • Applies to new bookings only. • Subject to availability at all times. • Booking must be made 180 days before hire commences. • This offer applies to base rental rates only. • The Early Bird discount can be combined with long term discounts. • Normal terms and conditions apply.